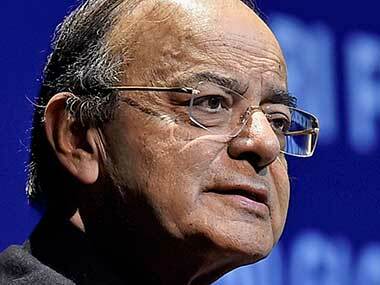 Arun Jaitley's Facebook post on the Bareilly nikah halala incident raises the question as to why the government has never cleared its stand on this contentious issue pertaining to the Muslim Personal Laws. 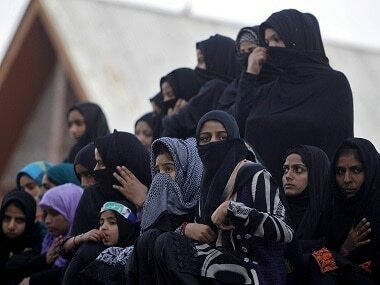 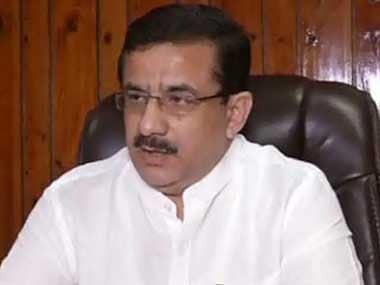 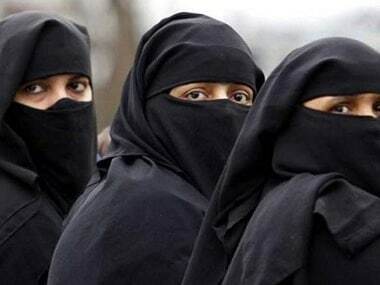 In comments that are likely to draw more ire, Uttar Pradesh Shia Waqf Board chairman Wasim Rizvi has written to Prime Minister Narendra Modi demanding the closure of all madrasas at primary level across India. 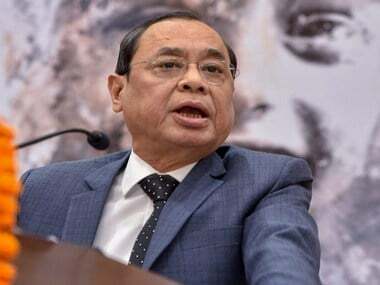 While Justice Ranjan Gogoi is yet to reveal his 'plan' to bring down pendency in the courts, he has had a resounding success in bridging the gap between the government and the public in terms of welfare schemes' distribution. 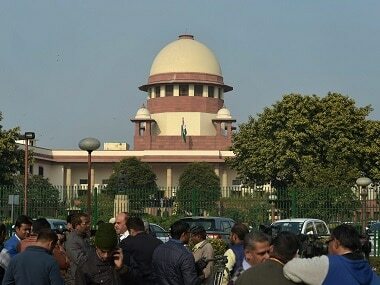 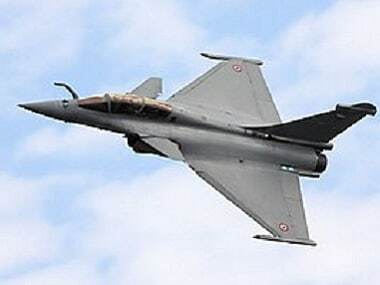 Supreme court asked advocate Ashwini Kumar Upadhyay, counsel for Rani, to submit a copy of the petition to the Centre and the Uttar Pradesh government.